Brand Management is a common marketing “buzzword” that when done right can help you differentiate yourself from the competition. 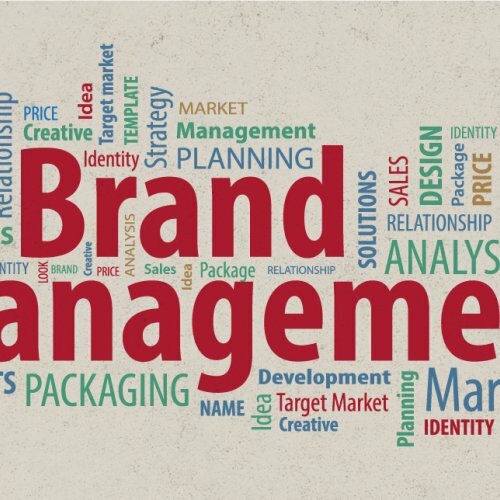 The key to executing an effective brand management strategy is rooted in finding what makes your business unique and using that as the foundation to establish and grow your brand. Here are the top five do’s and don'ts so you can avoid making a brand management mistake that could set you back. 1. Don’t build your brand on what your competitors are doing. I know this may seem counterintuitive, but when you are building your brand, you want to focus on what sets your business apart from the rest. 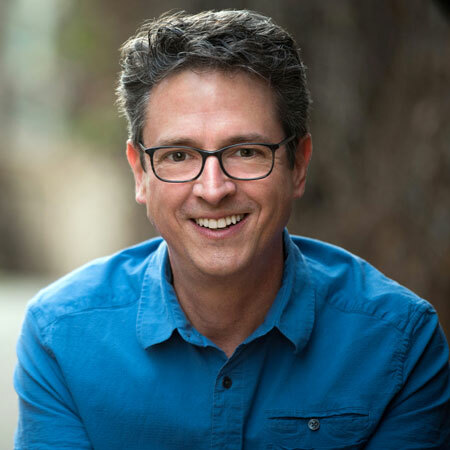 Simply put… you are NOT your competitors, so crafting a brand management strategy around your competitors may inadvertently force you to ignore what makes your business truly unique. 2. Do build your brand by looking inward first. If your brand is not based on who you are as a company and what you do, then it will not resonate with your target audience. Many companies don’t invest the time and resources early on to reflect, identify, and embody their brand in all that they do. In other words, if your brand is built on exactly what your business does every day, then accurately representing your brand, through your work, will be seamless. 3. Don’t fabricate your selling points. This brand management mistake happens all the time, often with business-ending results. Your customers are savvy, they will do their research and when you are unable to deliver on your promises, your brand will suffer. Your unique selling points (USPs) should be specific to your company and what you can fulfill every time, with every customer interaction. 4. Do create taglines that accurately define your business. When you have taken the time to delve deep into who you are, what you do, and how you do it as a company, you’ll be able to easily craft taglines that stick. You want your brand to be an accurate representation of your business at all times, and if you do not truly define your unique propositions, you could run the risk of impersonating a “promise” or brand that you cannot deliver on. 5. Don’t let your brand fizzle out. Experienced marketers will tell you never to assume that your brand management ends with a sale. This means building out all of your brand elements and finding ways to create communities around your products or for your customers. This way you are able to attract, engage, and re-engage with your target audience by helping them establish a connection with your brand. BONUS – Don’t forget to generate employee buy-in. Your brand is not just what you sell, it is also who you are, including your employees. The brand management creation and implementation process should involve your employees and key stakeholders. In the same way that you want your customers to engage with your brand, you want your employees to do the same. By finding ways to promote your brand internally, you are able to keep the enthusiasm toward your brand high and keep your employees invested in their work. 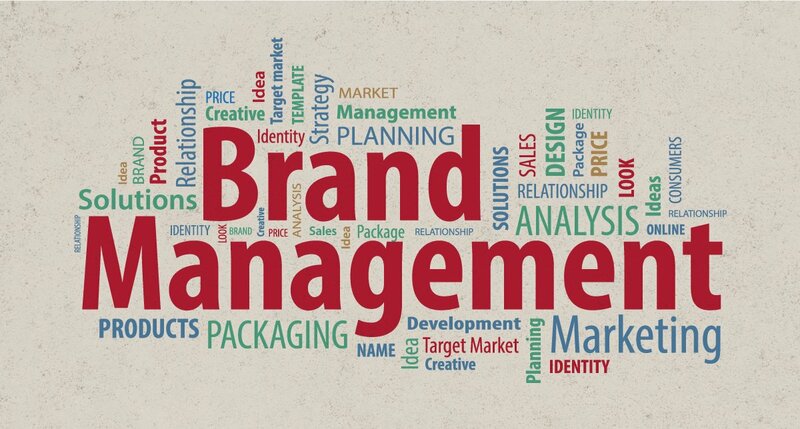 Brand Management can be the differentiating factor to help you stay miles ahead of your competition. To ensure that your customers unite around your brand, it must be built on your unique selling propositions and underlie all that you do as a company. If you need assistance reviewing your brand management strategy or want to evaluate how well your brand elements support your overall brand perception – we’re happy to help! Contact Snowball Creative Group today to see how our professional design and marketing services can help you bring your brand to life. Click here to learn more.